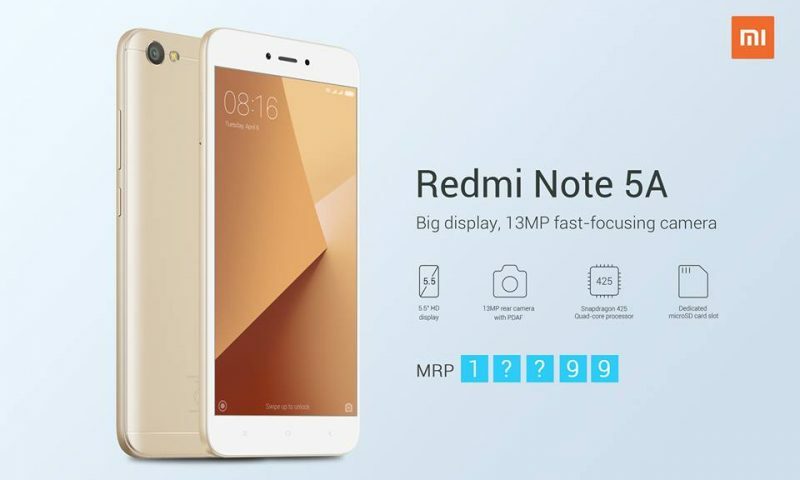 After some days of speculation and teasing on its Facebook page, Mi Nepal has finally launched the Redmi Note 5 AI. 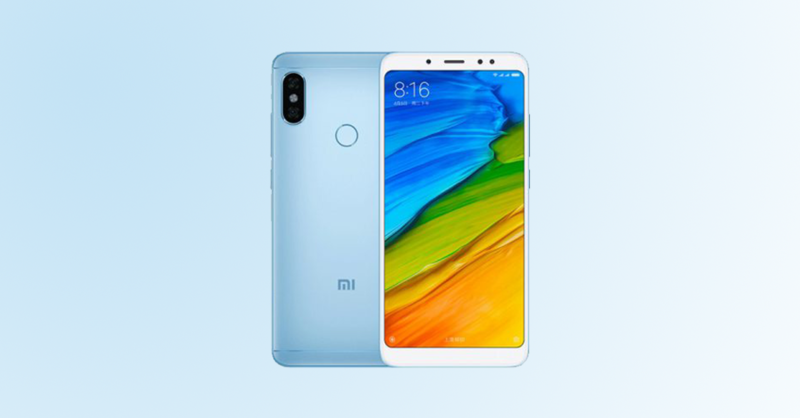 The Redmi Note 5 AI is Xiaomi’s take on the midrange device of 2018. As most phones this year, Redmi Note 5 AI has an updated 18:9 aspect ratio and vertically stacked cameras on the back of the phone. 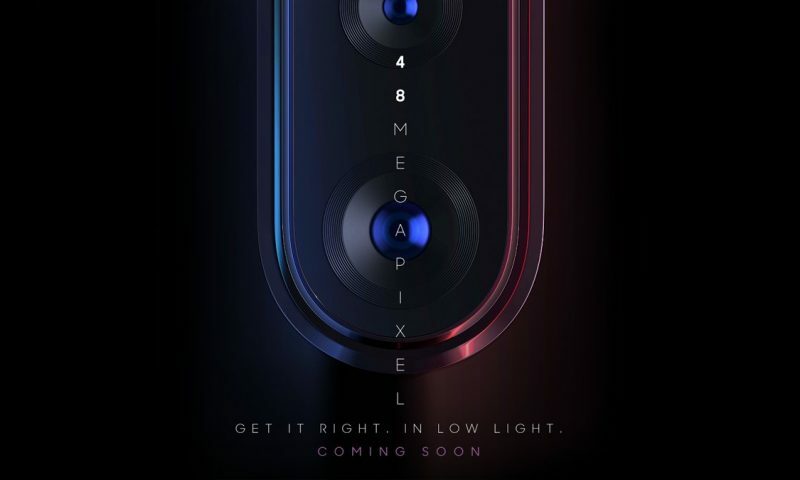 So the phone looks good and modern. The back is still aluminum though. And it is a great choice because glass is… glass. It is fragile and prone to breaking. So metal is the way most phones should go. But let’s not get too much into that debate. The phone ships with Android 8.0 Oreo out of the box. Oreo is expected if any phone wants to show its face in 2018. The processor is Qualcomm Snapdragon 636. An octa-core midrange processor from Qualcomm. It will fare very well for normal tasks and can even handle a little bit of gaming. But this chip is especially geared towards battery efficiency than churning out most performance. MIUI has come a long way since its inception. It has fast and light animations throughout the interface that makes the phone feel smooth. Multitasking would be no problem for the available 3GB or 4GB or 6GB of RAM. The dual cameras on the back look good on paper. We will have to see how it performs in the real world when we get our hands on it. 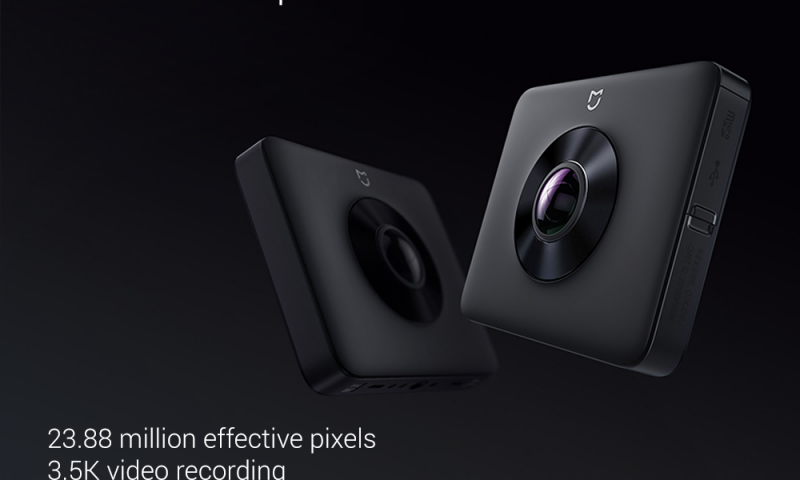 But if the cameras on Xiaomi phones of the past are any indication, the pictures would look eye pleasing. The fingerprint scanners on Xiaomi phones are very fast and accurate. We expect nothing less on this phone. Battery life, however, would be very subjective. Looking at the number only, 4000mAh battery with the midrange processor will probably give you an all-day battery life. Lastly the screen. It is an FHD+ screen. Xiaomi’s panels are very vibrant and have a very rich color palette. The backlight is even. So it is sure that the screen would look good. We said in our pre-launch article that it Xiaomi Redmi Note 5 would be a steal if it debuts at a price around Rs. 35,000. But the price that has been set blows that estimation out of the water. This phone is just excellent for its price. 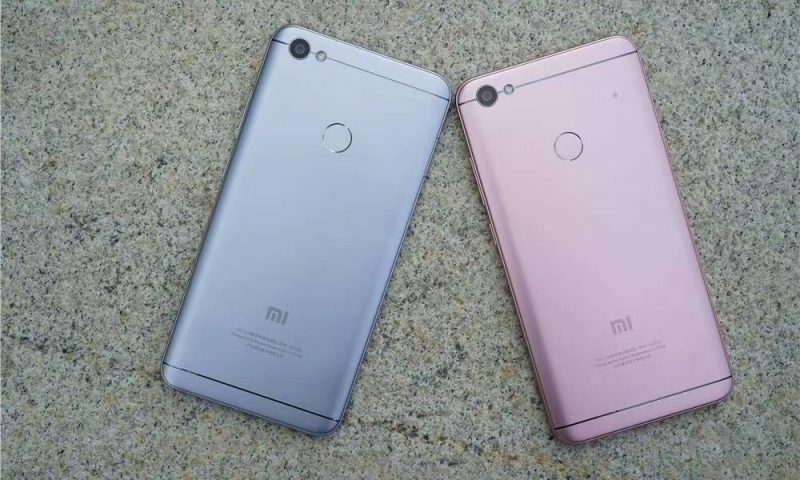 Redmi Note 5AI will be available to purchase from both online and offline from next week. 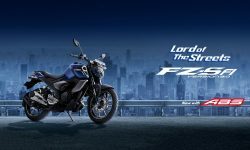 It can be purchased from Mi showrooms located at LABIM Mall, Pulchowk Damkal, and Pako New Road, and Mi Nepal official website. You can preorder the Xiaomi Redmi Note 5AI by going to this link.